One of the most common types of business insurance products needed by veterinarians is property coverage. In general, property coverage offers insurance for damage to not only medical facilities, but also any other type of company property that may become damaged. Thus damage may be the result of a wild animal, but it may also be the result of a careless driver. Keep in mind that your practice will likely see all kinds of animals, tame or not, and your employees may need to travel for your company. 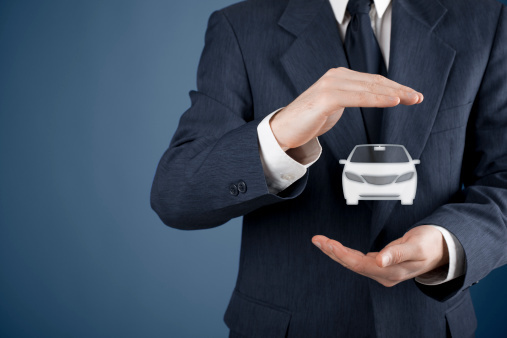 Property coverage, sometimes referred to as property casualty, is not only a good idea for financial protection, but it may also be required by law in order to operate your clinic. Another business insurance product that is essential to success for veterinarians is general liability insurance. This type of business insurance is meant to offer protection to employees who may become hurt on the job, but it also protects your practice in the event that a customer or pet is injured while in your care. Once again, you may see all kinds of animals, many of whom may be sick, disoriented, agitated, angry, territorial, confused, and aggressive. All it takes is one dog bite or cat scratch to find your practice facing a lawsuit, and general liability insurance can offer protection. 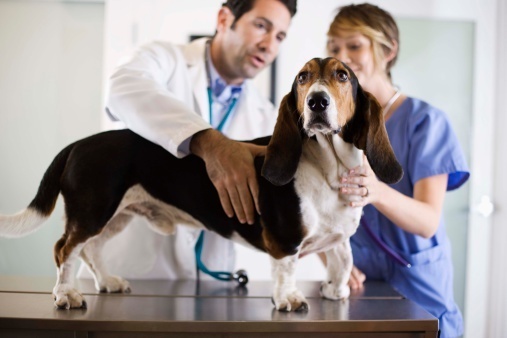 Because working as a veterinarian can be a hit-or-miss occupation, you should also consider enlisting business income protection as a business insurance product. Business income protection typically provides payment to a covered customer who has hit a time of unsteady or unstable business. In the world of veterinary medicine, you may see 15 patients per day or only two. This can lead to a great disparity in revenue, and that’s where business income protection products and options come in. If you’re still in the planning phases of starting a veterinary practice, Poms & Associates can offer you real insight into business insurance, risk management, and other products that can give you and your staff peace of mind. If you’ve already started a veterinary clinic and you’re questioning its business insurance protection, Poms & Associates can also evaluate your situation, make suggestions to remedy concerns, and offer affordable insurance products that will benefit your company, its employees, and its customers. Contact us to learn more. Andrew Rusnak is an author who writes on topics that include veterinary medicine and business development.